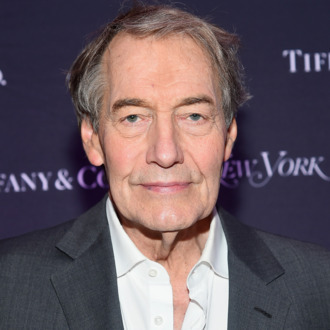 It appears that Charlie Rose has plotted his post-#MeToo comeback. According to “Page Six,” the veteran TV host who was accused of sexual misconduct by 17 women will star in a show where he’ll interview other powerful men brought down by allegations. Rose’s plan for redemption was revealed at a WNYC Q&A this week by writer-editor Tina Brown, who was reportedly asked to produce the series about men embroiled in sexual-harassment scandals, such as Louis C.K. and Matt Lauer. Brown confirmed this to “Page Six” the night of the Time 100 Gala, saying that she turned down the offer, but said she couldn’t remember who was behind the show. Various guests at the WNYC Q&A told the publication that it would be a “Netflix show,” but another source denied this. In November 2017, eight women accused Rose of misconduct in a report by the Washington Post, which prompted nine additional women to late come forward. According to the alleged victims, Rose groped them and walked around naked in front of them, and in late November 2017, he was fired from CBS. Rose has not yet commented on the reported show.